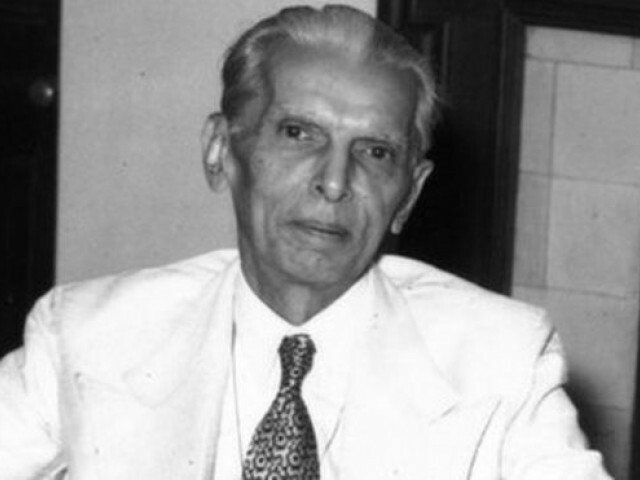 Jinnah would be surprised that Pakistan signed Liaquat Nehru Pact, protesting like Gandhi on streets, Indian Muslims still in India, poor availability of pork and wine Ahmedis being declared as non-Muslims, less freedom of speech and blasphemy laws and poor relationship with India. 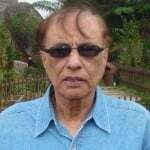 He would be ok with Bangladesh (he himself broken subcontinent), poor schooling of Muslims as he himself never wanted Muslims to get educated, poor condition of hospitals based on TNT, iirga system and 11 yrs old getting married to man of grandfather age based on TNT and loot as he was with looting of minorities like Sikhs and Hindus and demanding Jizya. If only Jinnah looked at Pakistan through your eyes. Pakistan has been on “the brink of economic collapse” since I can remember. And yet the country goes on. The problems of schools missing teachers and hospitals missing nursing staff is due to your generation’s mishandling of the country. In trying to create a Utopian, welfare state where the government runs everything, your generation’s nationalization policies led to the collapse of the private health, education and business sector. Have we ever heard of corruption in private institutes and companies? Trump is salivating at minerals of Baluchistan, he finds much less people but lot of minerals..
Manchester loaded unto the cargo ship? Shipyard/Dock Mafia. You want to open an ice cream parlor? Or a small kebab house? “protection money” every month. [Just like they do in Brooklyn NY. or Bronx NY or Queens NY or Long Island NY. or Delhi or Bombay. But..see…er..well..hhmm..you are not from the West. mega, ballistic problems. He want’s a war with China. does not have access to a toilet, economy, doing poorly. for the war of 1962 when China defeated Hindia. China on a huge sea port. To be built in Sri Lanka. Lord Mountbatten also advised your grandpa to stay in Hinduland. By now, in Hindia, you would be part of Ghar Wapsi. a full fledged hindu. I think Pakistan is doing fine. There are no bomb blasts in rural areas, just in urban cities. They have a powerful army and still got nukes. Devaluation of currency and related things are temporary. Pakistan has 18 crore people , a great workforce. Problems like corruption and poverty exist in other countries too. Soon CPEC will be completed and economy will be on back track. Mr Patwari , what ever your statements here on india are super old and nothing came true. Including the latest doklam issue which got settled. Totally irrelevant to the topic of discussion. It is like in every other religion only selected people can go near and touch idols. It is not limited to Dalits or non-Dalits. Only priests can touch the diety not even Brahmins. You are confused between Priests and Brahmins. How come Pakistan was a poor country? Wasnt the loot of Hindus and Sikhs enough? Gandhi fasted and 350 million were released.